Welcome to the Fernwood Montessori School Fund. The Fernwood Fund was established in 2011 to provide the extra support necessary to maintain and build excellence in teaching and educational programs for our school and our children. The Fernwood Fund is dedicated to enriching the education of children attending Fernwood Montessori School by supporting projects and programs that enhance the educational community and support the mission of Fernwood Montessori School. Check out the Successes page for pictures of past projects. Fernwood Montessori School is located in Milwaukee's Bay View Neighborhood on the city's south side. Fernwood serves approximately 600 children in grades K3-8. Fernwood is part of the Milwaukee Public School system. The Mission of Fernwood Montessori School is to educate children in a safe, nurturing environment and to help them achieve their fullest potential using Montessori philosophy, principles and materials. 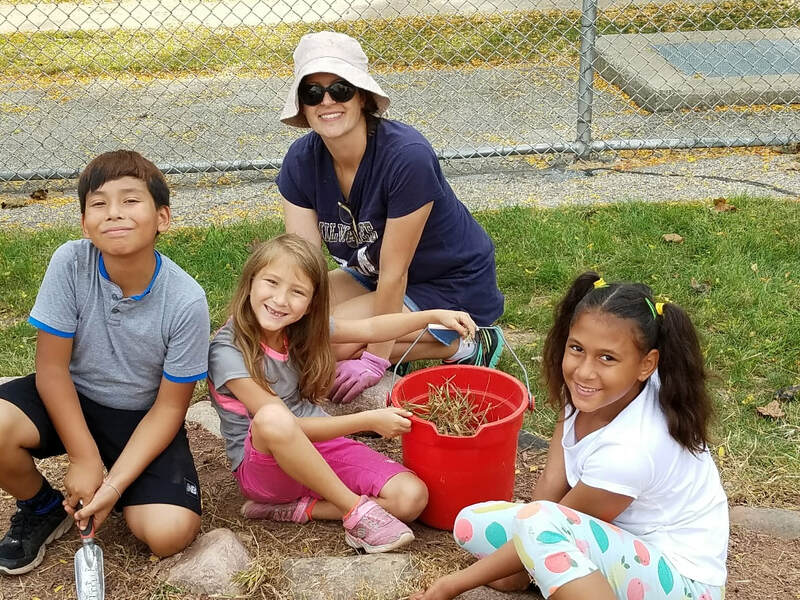 Fernwood staff members work with parents and community volunteers to provide opportunities for children to develop academic and personal skills, decision-making ability, and social and intellectual independence in a diverse, multicultural setting. 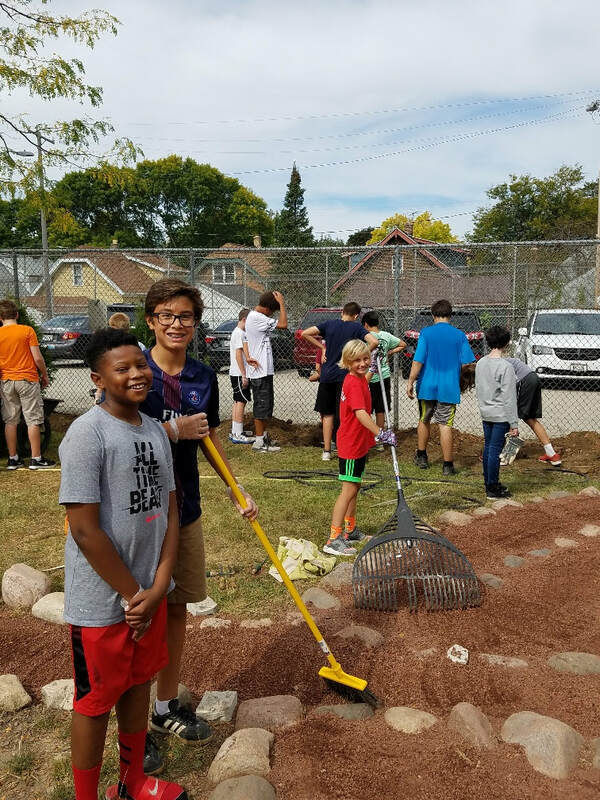 Through research and project-based learning, we prepare our students for active and involved citizenship in the larger community. A prepared, orderly environment in which students have freedom to work on their own or in small groups. Self-correcting, sequenced learning materials which help the child develop a strong foundation in reading and mathematics skills. Development of self-discipline and independence built around respect for each other and the school environment. Parent sessions on the Montessori philosophy and methods, with a strong emphasis on how parents can support the program. Belief that learning is a life-long process. The importance of developing a love of learning is central to the Montessori Method of Education.